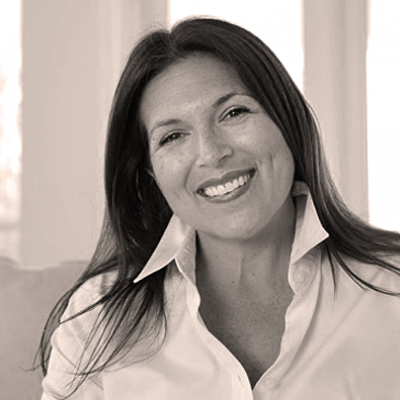 EXECUTIVE COACH -- Jennifer Herrera is a creative and people-centered leader with over twenty years’ experience in the corporate sector focused on leadership development, business operations, customer experience, and brand strategy for companies like Gap Inc., American Eagle Outfitters, and Sony Electronics. Whether working within a Fortune 500 company or in a start-up business building from scratch, Jennifer’s focus is always on the human experience, advocating for, and encouraging individuals to bring their uniqueness to the total team experience and desired outcomes. Since 2012, Jennifer has been consulting non-profit, start-up, and small business owners with mission/vision building, organizational development, business strategy, and brand messaging. Jennifer brings her business and leadership experience along with her intuitive and attuned listening skills to her executive coaching practice with C-level executives, business owners, mid-career professionals, and retirees seeking to create a new path in their lives. Life and Business Coaching, Leadership and Organizational Development, Business Strategy and Operations, Communication, Team Building, Facilitating and Training, Mission/Vision Building and Implementation, People Engagement, Customer Experience, Strategic Project Management, Succession Planning, Career and Personal Development, and Values Development. Expertise in Retail Operations, Fashion and Apparel, Consumer Electronics, International Relations, Non-Profit; Bachelor's Degree in Law and Society, UC Santa Barbara; Master's Degree in Spiritual Psychology with an emphasis in Consciousness, Health, and Healing, University of Santa Monica. Noted as bringing a key leadership development approach to Step Up Women’s Network, a non-profit focused on mentoring teen girls, resulting in them being named to the Nonprofit Times List of Best Places to Work For in 2015. Re-established a $7 million business, resulting in a 12% lift over 6 months and a 50% controllable contribution. Led all aspects of the operational build-out and people development of a start-up retail concept from 0 to 28 stores in less than three years. Studied Japanese in college and then joined the JET Program, living in Ehime, Japan, for one year teaching English in the Junior High School system. Trained and successfully completed three marathons: San Diego, Alaska, and Chicago.